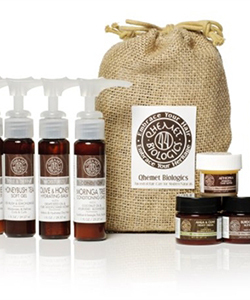 What better way to show your curly loved ones you care about them (and their curls) than with curly gifts just for them? There’s no reason you have to spend a fortune on great gifts either. Sometimes it’s the little things that really count! Check out these thoughtful presents that are sure to make that special person smile. You know, there’s one thing to have great curls and there’s another to be able to maintain them. 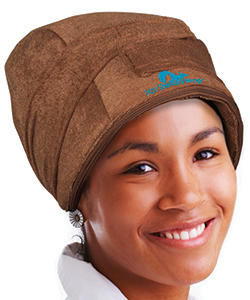 A great satin bonnet can make a world of difference with the quality of our coils. Talk about a gift that can pull double duty! 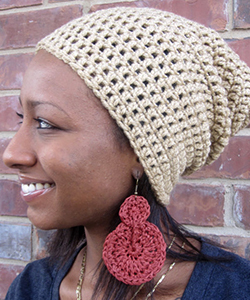 A knit cap not only makes a fashion statement, but it can help protect those precious curls too! Check out the variety of PAPPA knit hats and other unique crochet pieces. 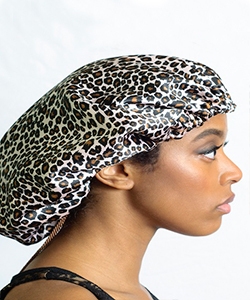 There are headwraps in the traditional sense that utilize large pieces of fabric to wrap the hair…and then there is THE headwrap. Samori at The Natural Me has a great, simple and downright outstanding option that you can’t go wrong with. This one piece band comes in an array of colors and prints, and can be worn in as many ways as you can think of. Deep conditioning is such a big part of having curly hair, and what better gift can you give than that of healthy curls! 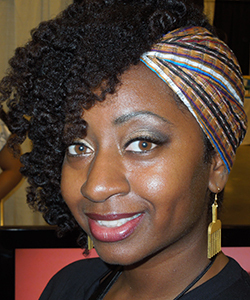 The Hair Therapy Wrap is a great addition to the deep conditioning regimen, allowing the wearer to move freely while getting a luxurious treat. One of my all-time favorite brands has my all-time favorite deep conditioner. 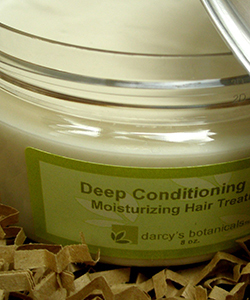 The Deep Moisturizing Mask is a phenomenal deep conditioner, and when paired with heat really turns up the benefits. 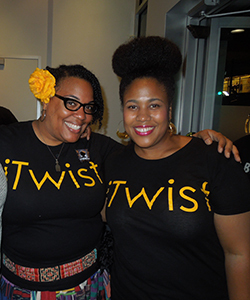 I’ve also been able to use this product to achieve some of my best twistouts EVER! It’s really that good! Many companies are going towards the trend of offering neat mini kits that include smaller sizes of some of their most popular products. These ready-made travel buddies also make great stocking stuffers too! Just in time for Christmas, Joy of B. 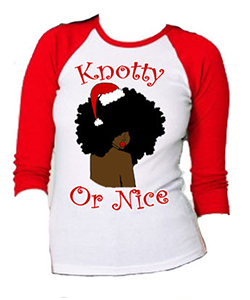 Natural Apparel has some super cute shirts for your favorite curly! These tops come in several styles and many sizes so you’ll be sure to find the perfect gift for your special person. These tees are spreading like FIRE!! Take a peek at Instagram and you can see the strong presence of Naturally Supreme “I” tees. The company just recently launched and already has a huge following. These supreme iFro, iLoc, and iTwist tees are perfect compliments to those who rock these styles! 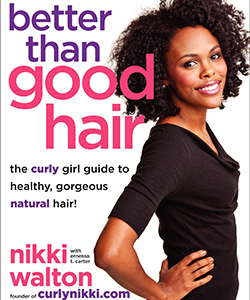 If you have a real naturalista in your life, I can almost guarantee she’d LOVE to have the new CurlyNikki book, "Better Than Good Hair". Nikki has been a major influence in the natural hair community for years and now she’s bringing her wealth of knowledge to print. Nothing complements natural beauty better than some fly accessories. 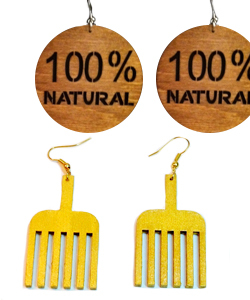 These Astella19 earrings are the perfect piece to show how fierce your naturalista is. The best part is how affordable the jewelry is! You're sure to find something to gift…and maybe something to keep too!